Looking for the best quality upholstered furniture available? 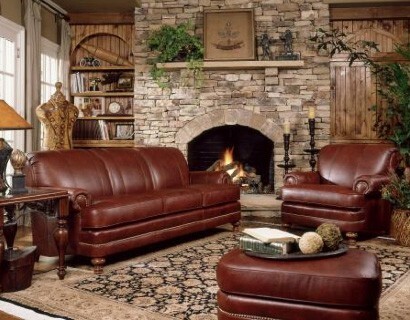 Stop in and visit Moose Creek, featuring premium quality built Smith Brothers fabric and leather furniture. Moose Creek is the exclusive dealer for Smith Brothers in Park Rapids.